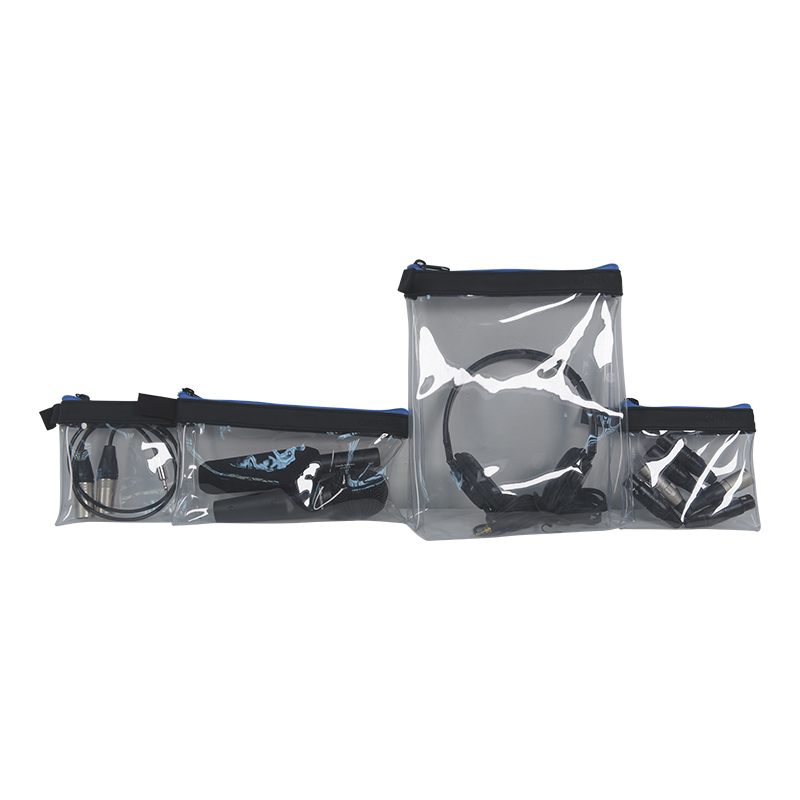 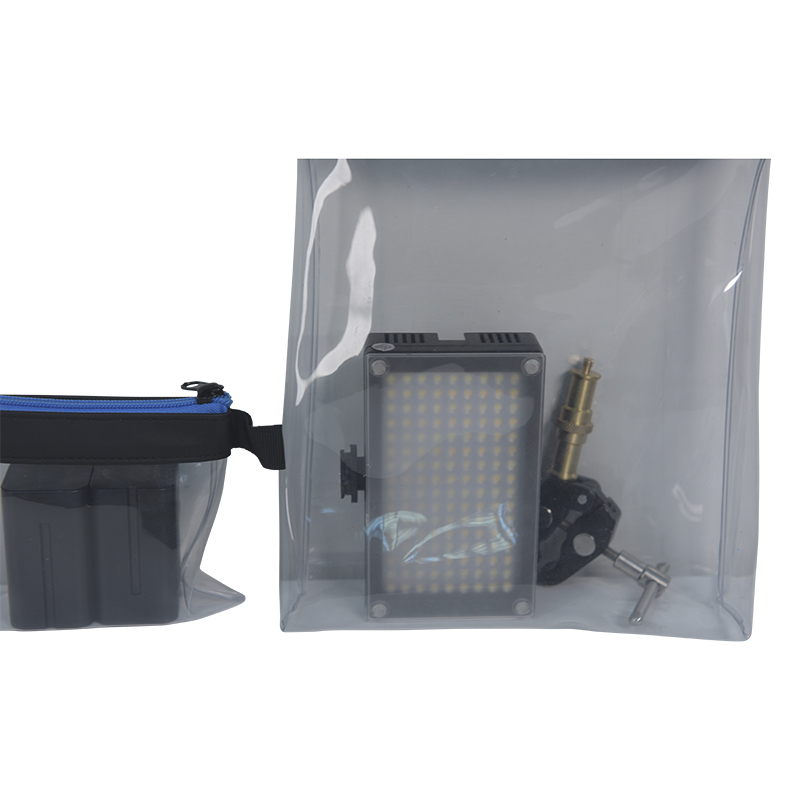 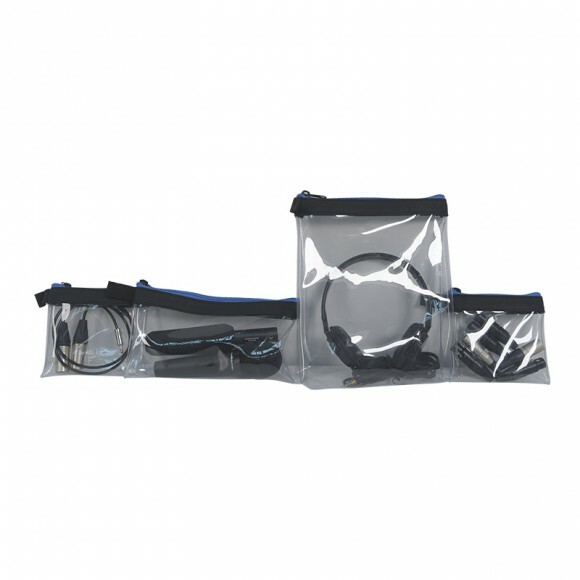 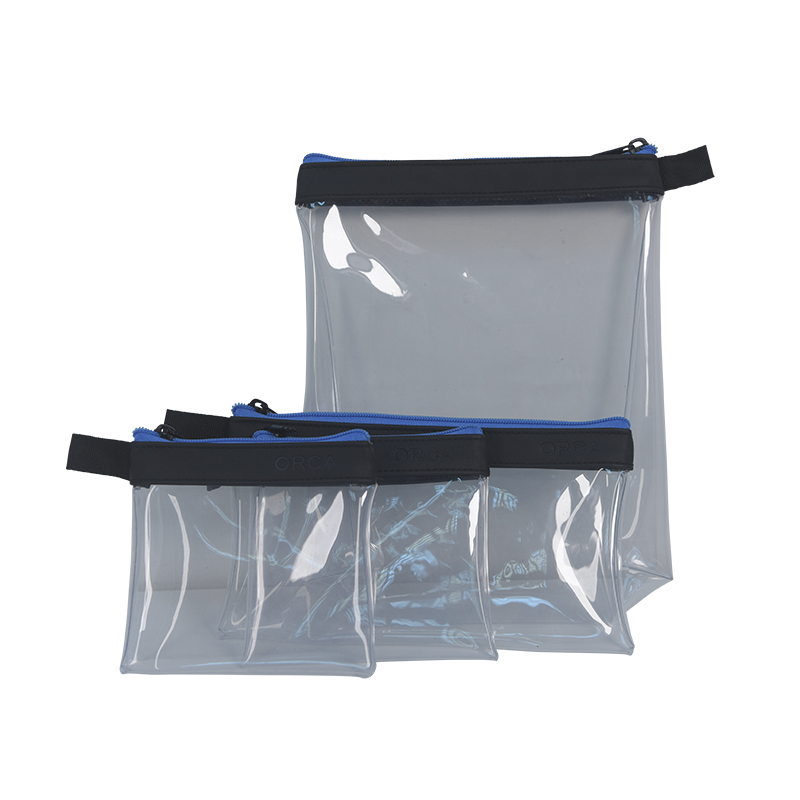 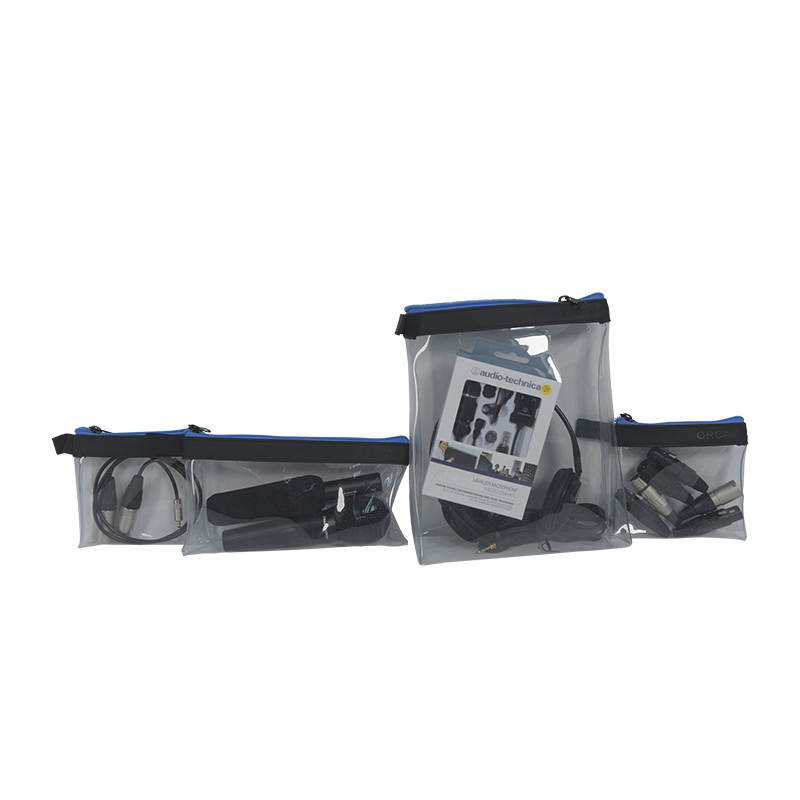 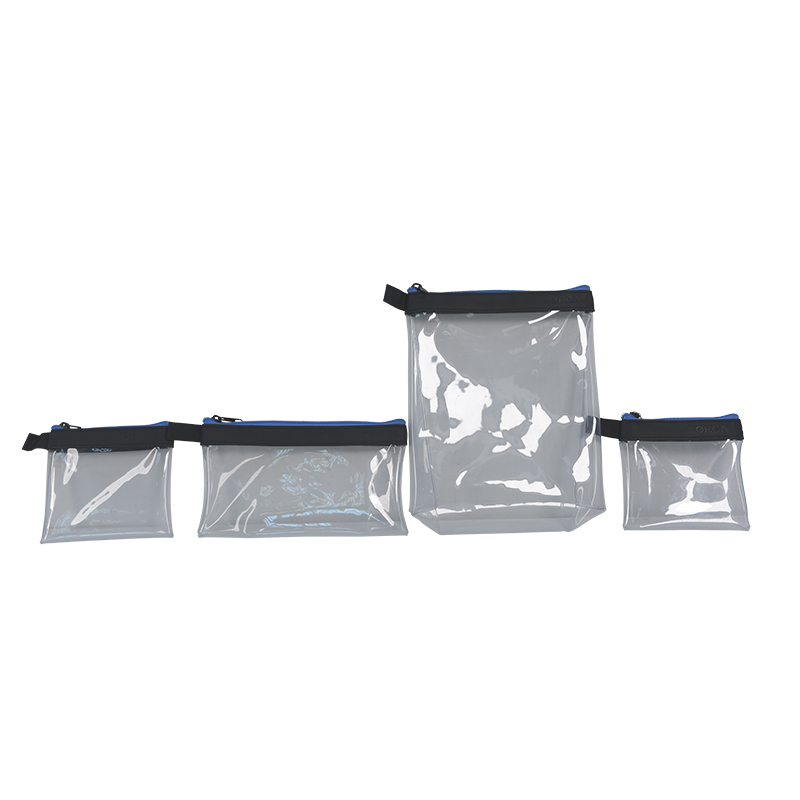 The kit includes 4 pouches and it comes inside a mesh pocket. Categories: Sound, Sound Gear Accessories, Accessories Bags. 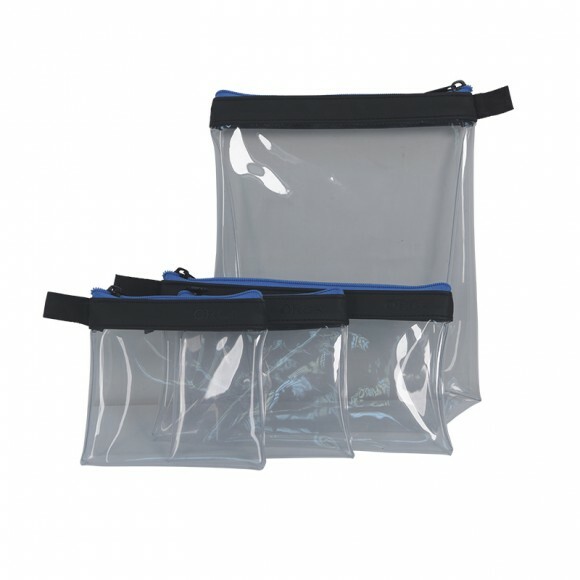 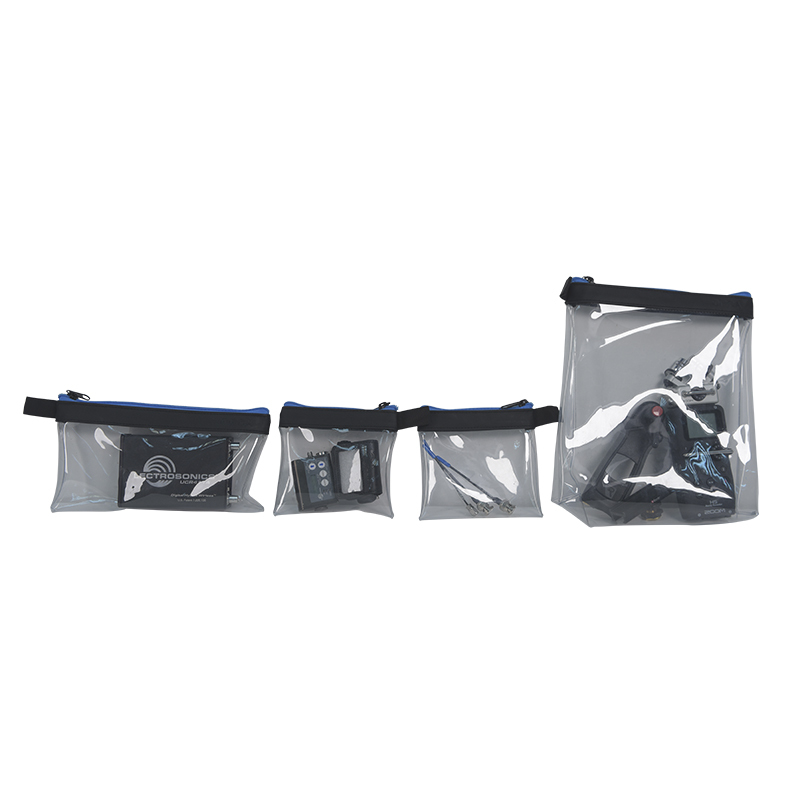 Tags: 4PC, ACCESSORIES POUCH, OR-18, OR18, pouch, TRANSPARENT POUCHES.